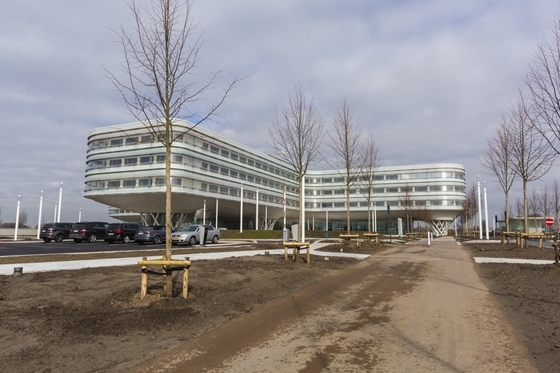 At the end of March, the brand-new hospital campus of AZ ZENO on the Kalvekeetdijk in Knokke-Heist was put into use by patients, medical and paramedical staff and support services. From now on, they will be living and working in a 'healing environment'. Ingenium will be assisting the property manager in monitoring and optimising the comfort guaranteed by innovative and sustainable technology. Architecturally, AZ ZENO is an absolute eye-catcher in the hospital world, floating, as it does, above the landscape in a surreal, René Magritte-like manner. Accordingly, the technology that supports a contemporary care concept had to be carefully integrated into the futuristic design. For example, the climate is controlled via cooling ceilings, whereby heating and cooling can be set per room. Sun blinds, multimedia systems, along with hospital-wide WiFi and 4G coverage provide a home-from-home comfort. A high-performance and redundant data network enables smooth and efficient communication in the care field. Traffic studies allowed us to optimise the building’s accessibility with, among other things, smart lifts. 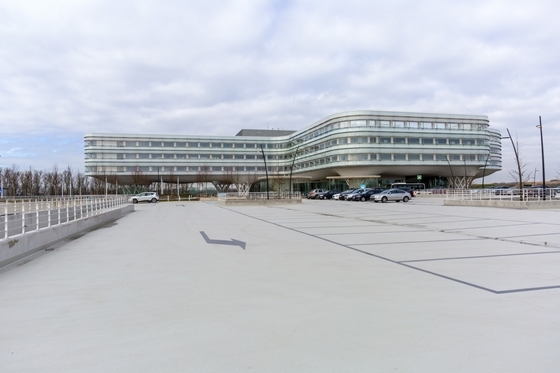 Now that the hospital is in use, the technical installations must continue to meet the comfort requirements and efficient management is important. For this, Ingenium has taken the necessary precautions with its own methodology, based on the ASHRAE guideline 0-2013. 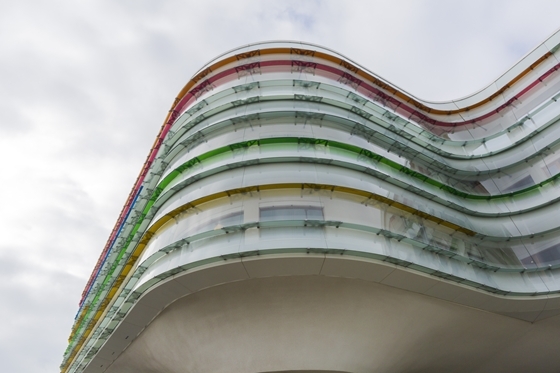 The particularly complex installations in the building were thoroughly measured and tested, checked and documented by an experienced commissioning expert before delivery. The accessibility of the various systems and the maintenance needs and intervals were also taken into account. The overarching technology has been managed by an external party since it was taken into use. Through the building management system, we do monitor the installations remotely to assist the property manager in monitoring, improving and optimising the level of comfort. 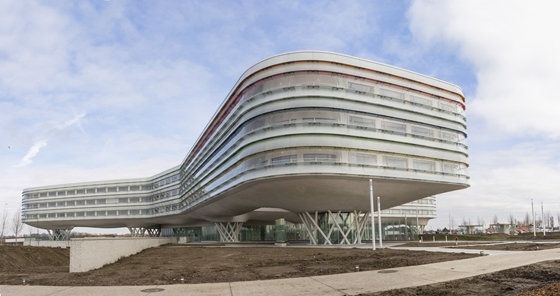 The design of the technology also responds to future developments in healthcare, which will require fewer hospital beds. At AZ ZENO, the conversion for alternative use will be easy and efficient, without impacting on comfort.